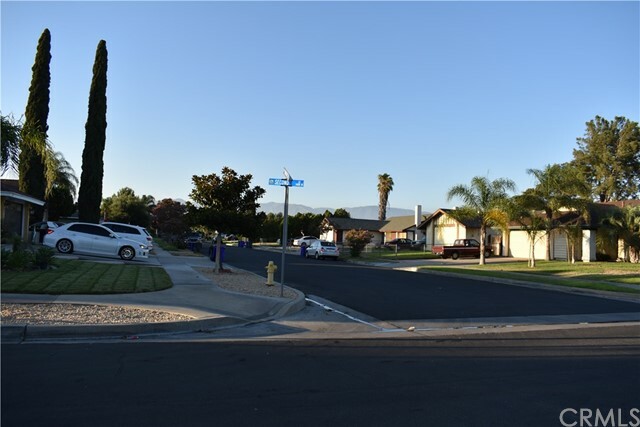 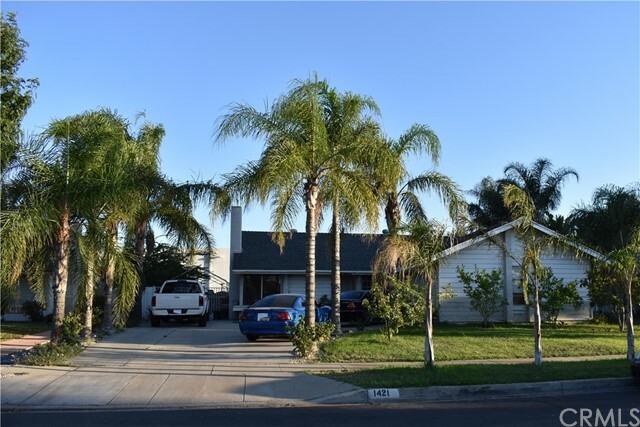 This is a one story Single Family Home located in a nice community of Rialto. 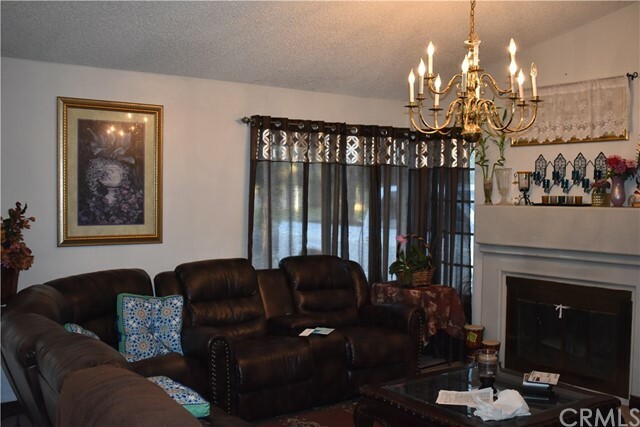 It has 4 bedrooms 2 bathrooms a large living room with a fireplace, dinning area next to the kitchen, great open floor plan. 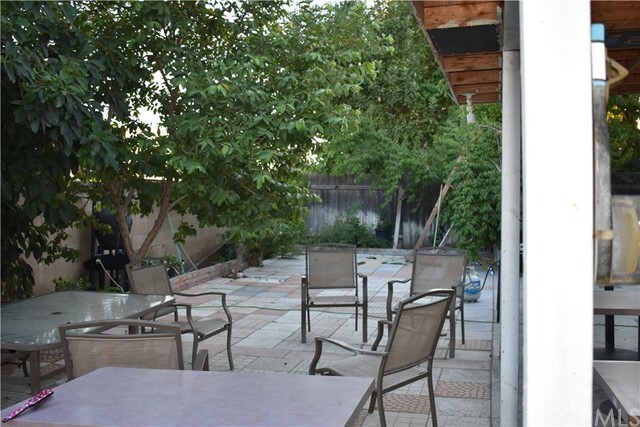 This home provides a large back yard that is partially cemented, has a storage shed to accommodate your tools and has lots of fruits trees.. 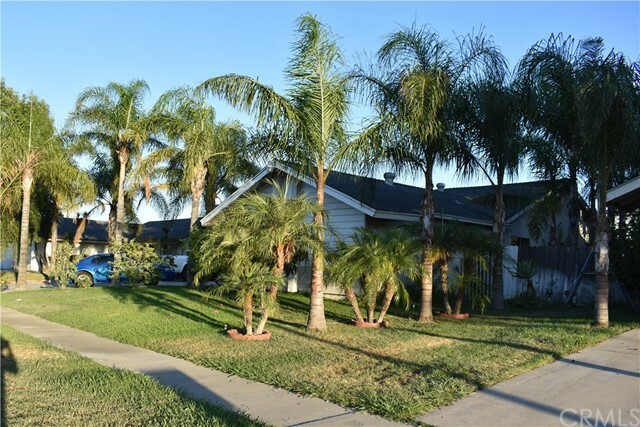 This home is perfect for a big family. 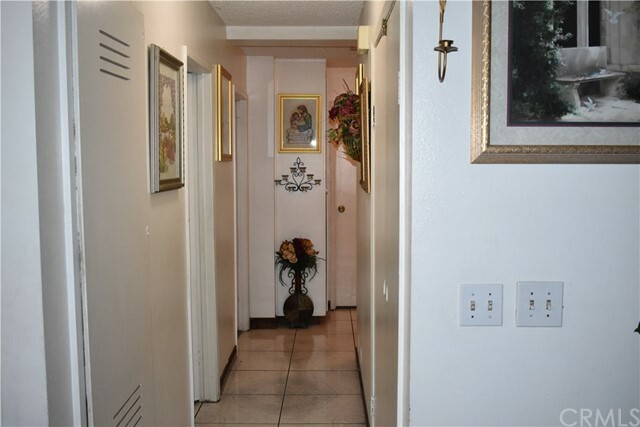 The property is in need of some TLC. 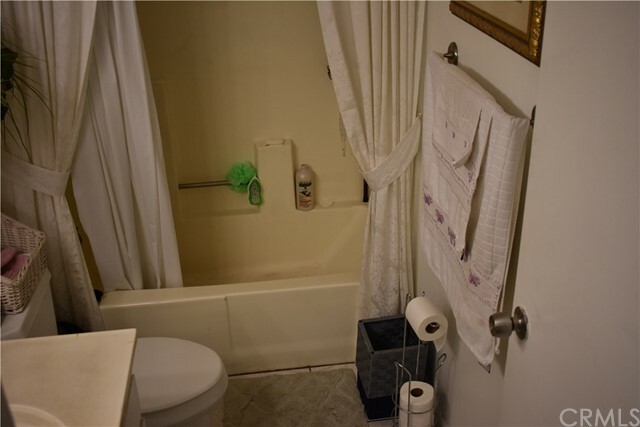 This property is for sale in AS IS Condition.